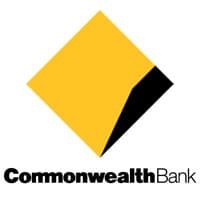 Customers of the Commonwealth Bank of Australia (CBA) and UK bank Barclays will soon be able to send money to each other using a mobile phone number through CBA’s CommBank app and Barclays’ Pingit P2P payment service. The option will become available to retail customers in the last quarter of 2016. The collaboration “marks the first time Australian and UK consumers can send money between the two countries with the simplicity of using only a mobile telephone number,” Barclays says. “We are delighted to offer customers a simple and secure mobile to mobile international payment option through our partnerships,” adds Kelly Bayer Rosmarin, CBA’s group executive of institutional banking and markets.